Villa Cape Adventures is conveniently located in trendy Gardens just; 2 min walk from closest restaurant street Park rd and 10 min walk from city centre. This old Victorian House classified as a Heritage monument offers a really relaxing atmosphere. 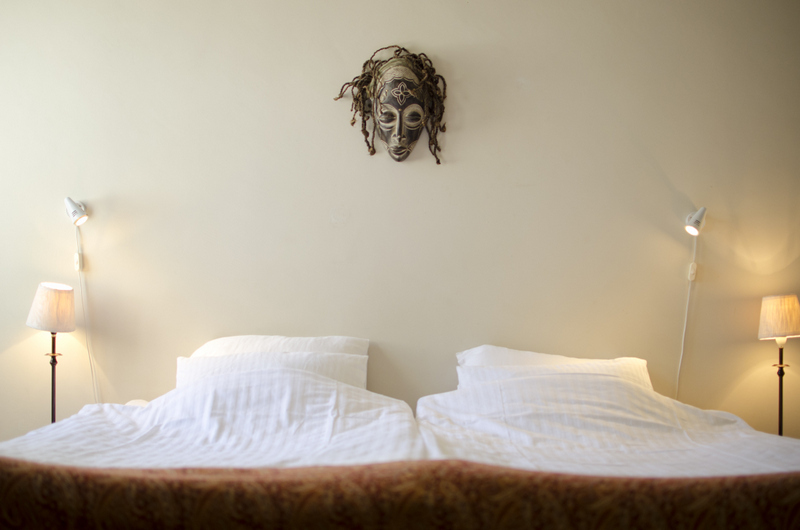 All our rooms are en-suite double rooms available with comfortable king or two single extra lenght beds. En suite bathroom with shower cubicle, toilet and basin. Aircon in every room. 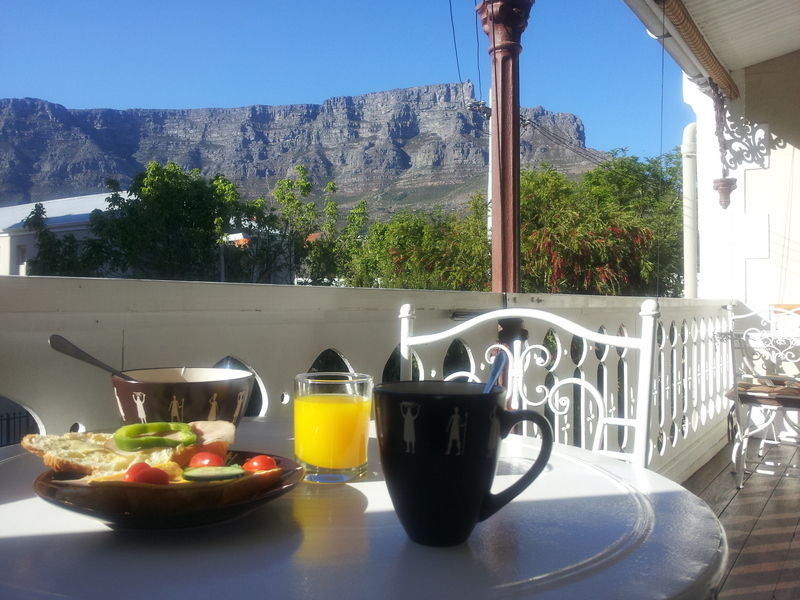 Our lovely balcony makes an ideal setting for a relaxed breakfast watching the great views of Table mountain. Wifi is always available to our guests. We pride ourselves on our friendly and personal service and look forward to welcoming you as our guest.